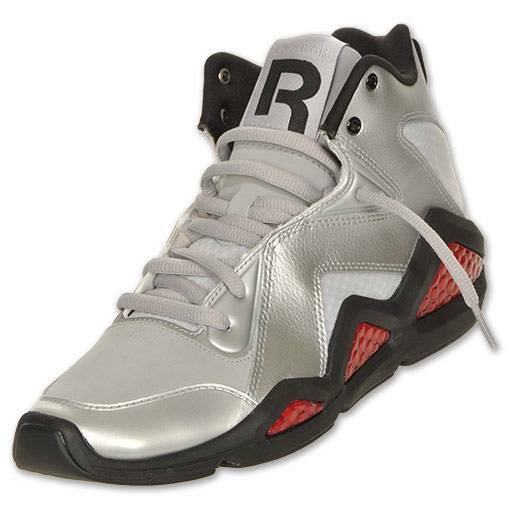 Perhaps the showiest colorway of Swizz Beatz's Reebok Kamikaze III that we've seen to date has hit retail this weekend. 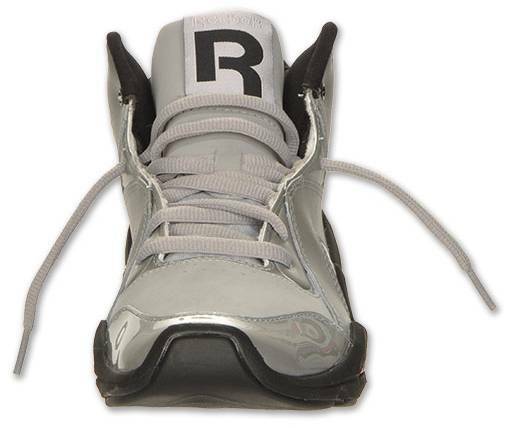 Perhaps the showiest colorway of Swizz Beatz's Reebok Kamikaze III that we've seen to date has hit retail this weekend. 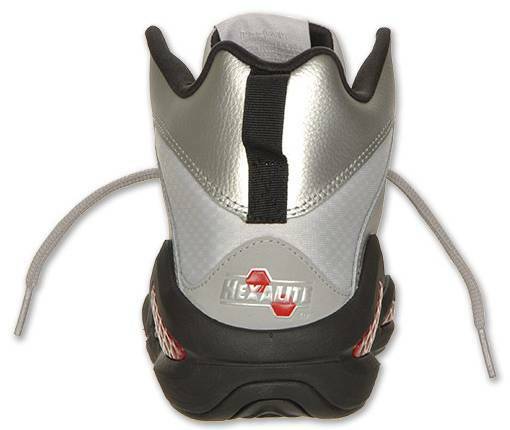 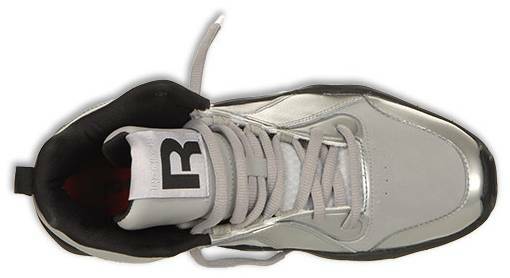 This pair sports a metallic silver leather and mesh upper with a matching set of laces and black hits on the upper eyelets, Reebok branding, pull-tab and inner liner. 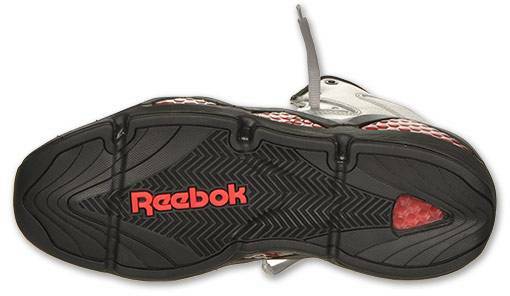 The midsole, which houses red Hexalite cushioning windows, is also done in black and leads into a black rubber outsole to cap off the look. 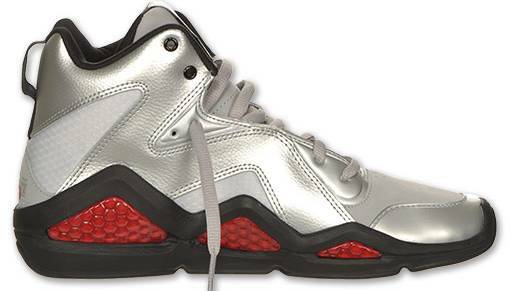 The "Pure Silver" Kamikaze III is available now at Finishline. 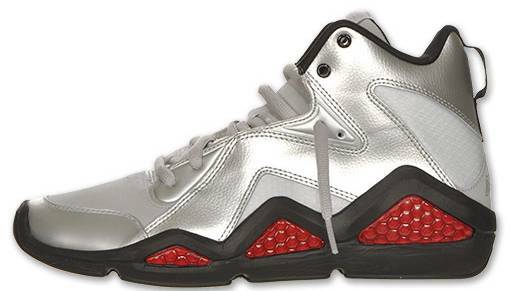 Retail is $100.